Passion and Pageantry! With King Arthur at the head of the Round Table, the most gallant men of the realm fought to bring peace, to perform outstanding deeds of strength and bravery, to win honor. It is also a time of magic, of evil and witchcraft. 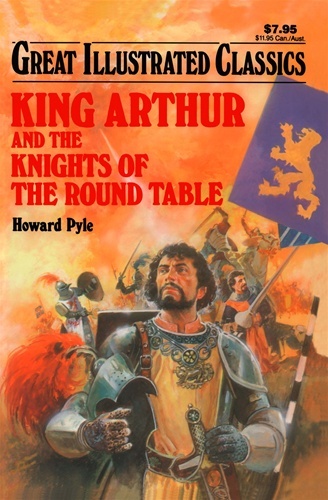 From the time the young Arthur pulls the fabled sword from the stone, he is torn between good and evil, jealousy and love for the beautiful Queen Guinevere. Here is all the drama and pageantry of clashing swords and lances, as the mighty struggle rages on.